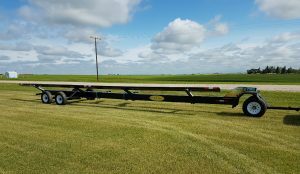 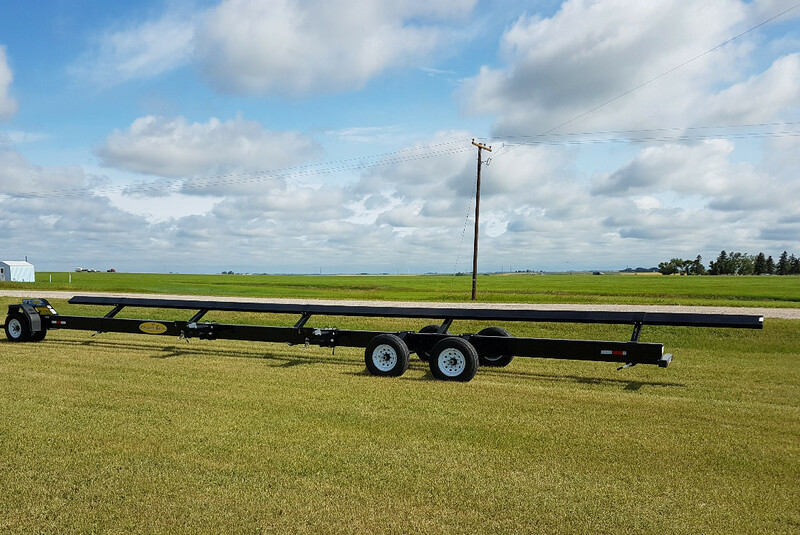 These trailers are located in Craik, SK and built for life on the prairies. 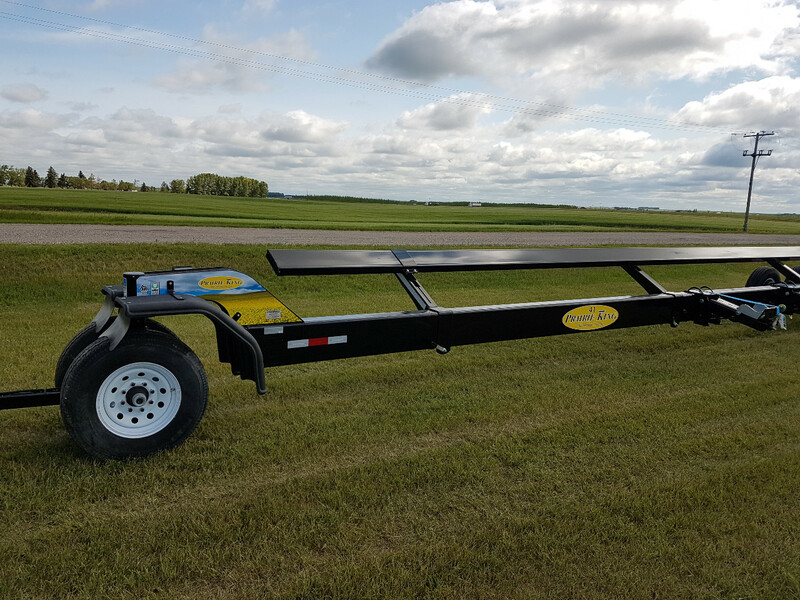 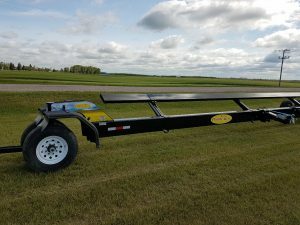 Built to carry your headers from draper headers to platform headers and everything in between, this trailer will meet all your needs. 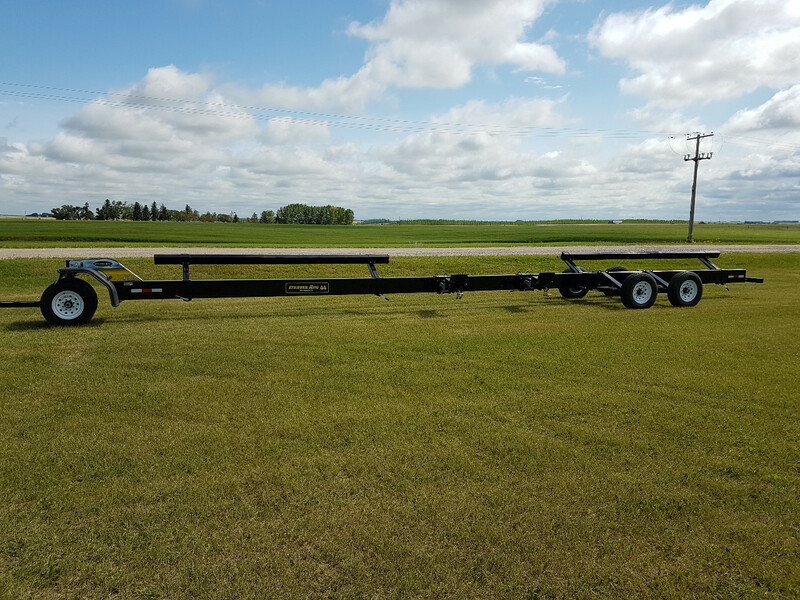 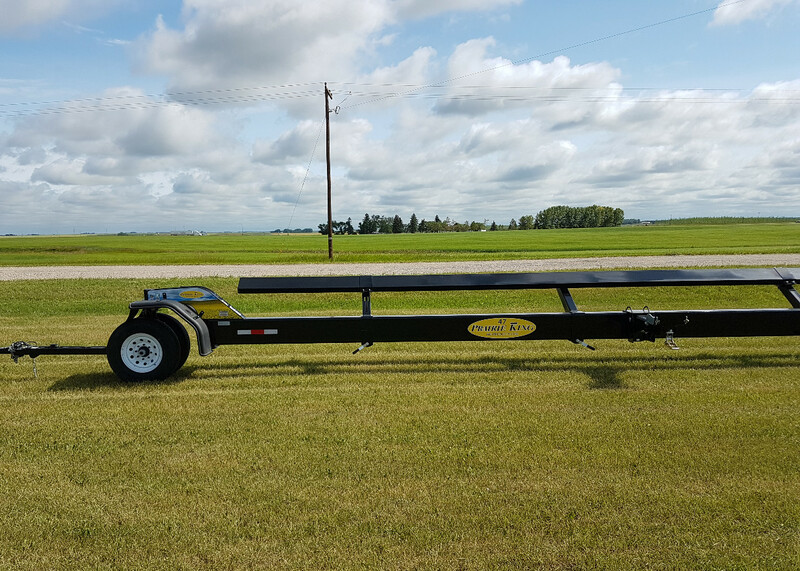 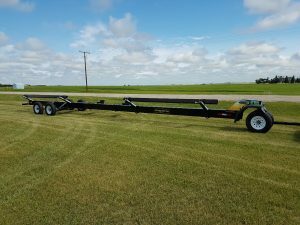 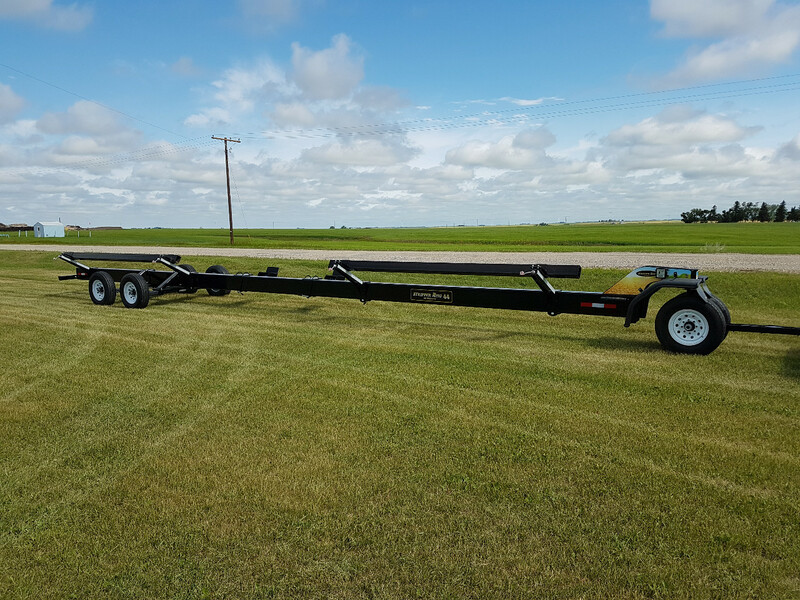 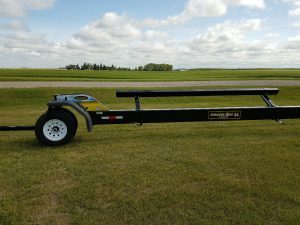 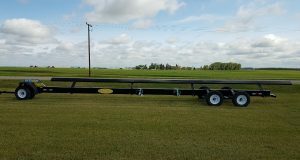 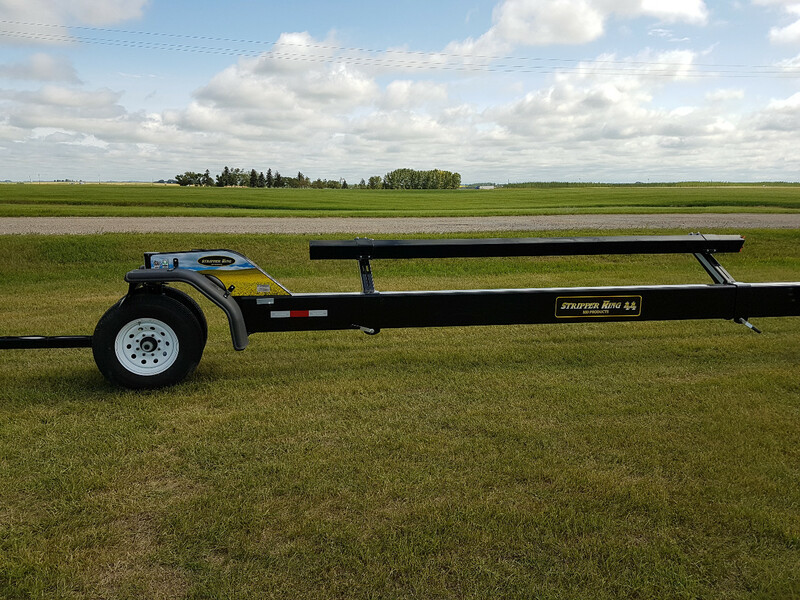 This trailer is located in Craik, SK and built for life everywhere. 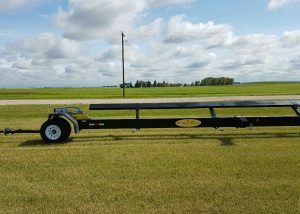 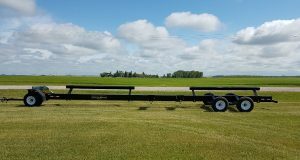 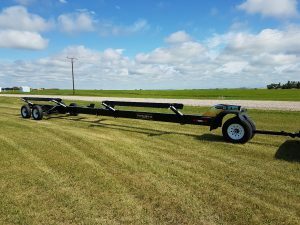 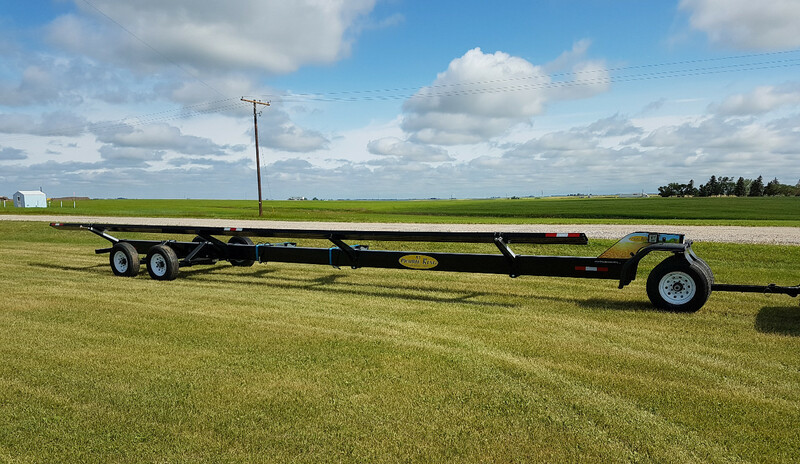 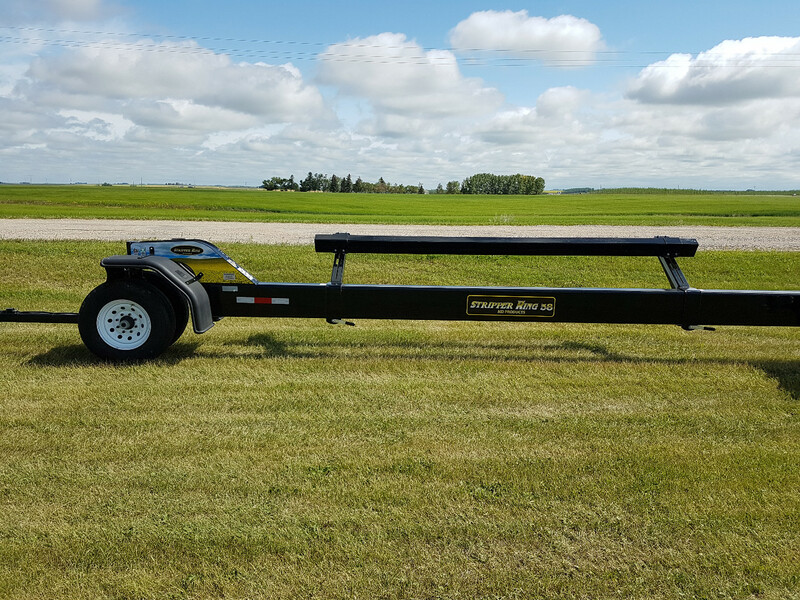 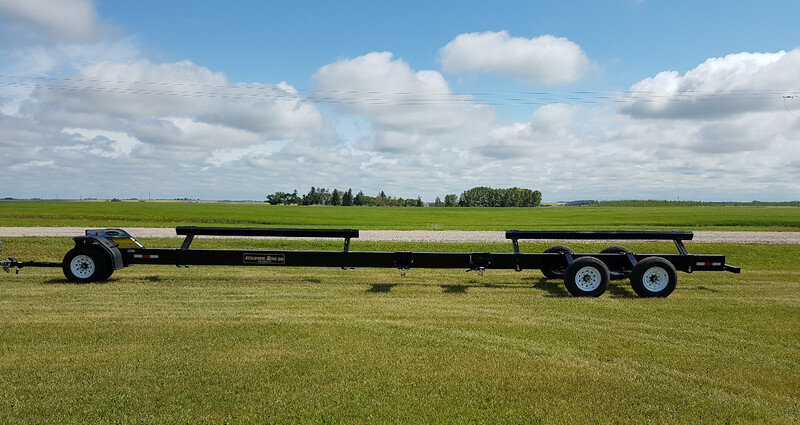 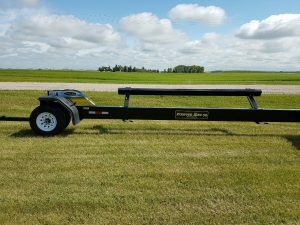 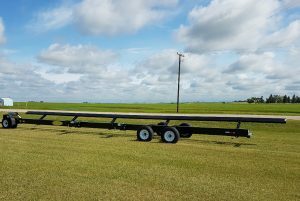 Built to carry ANY HEADER TRAILER currently on the market, this trailer will meet all your needs. 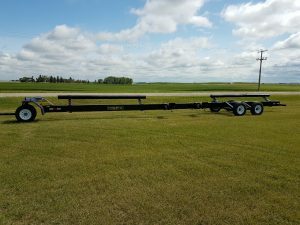 HARVEST SERVICES A division of Ralph McKay Industries Inc.